Lawmakers gave first-round approval Feb. 13 to a bill that would authorize the state Game and Parks Commission to use alternative contracting methods for public projects in the state park system. 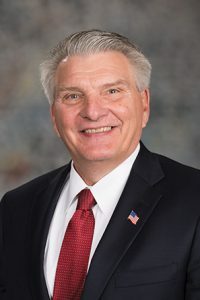 LB775, introduced by Gering Sen. John Stinner, would authorize the commission to use the design-build and construction manager/general contractor contracting methods. A design-build contract is one that is subject to a value-based selection process to furnish architectural, engineering and related design services as well as labor, materials, supplies, equipment and construction services. A construction manager/general contractor contract is one that is subject to a qualification-based selection process to furnish preconstruction services during the design development phase of the project and—if a satisfactory agreement can be reached—construction services. 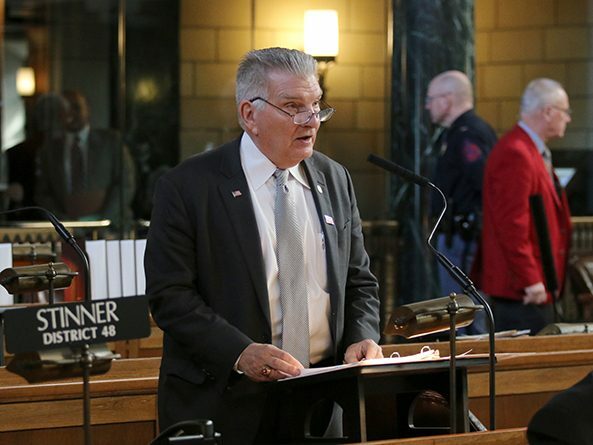 Stinner said public schools, cities, villages, state and community colleges and the state Department of Transportation already are authorized to use those methods, which help agencies to more quickly and efficiently build projects, saving the state money. Senators voted 48-0 to adopt an Appropriations Committee amendment clarifying that the commission could hire a licensed architect or engineer to assist with the development of requests for proposals, the evaluation of proposals and evaluation of the construction. It also would leave the intellectual property contained in a proposal in the creator’s possession if it is not selected and if the creator does accept a stipend offered by the commission. After Omaha Sen. Ernie Chambers filed several motions in order to extend debate on the bill, Stinner filed a motion to invoke cloture, or cease debate and vote on the bill. The motion succeeded 46-1. Senators then voted 47-1 to advance LB775 to select file.